Sold by the foot. Email if you would prefer to order longer than 12" lengths. 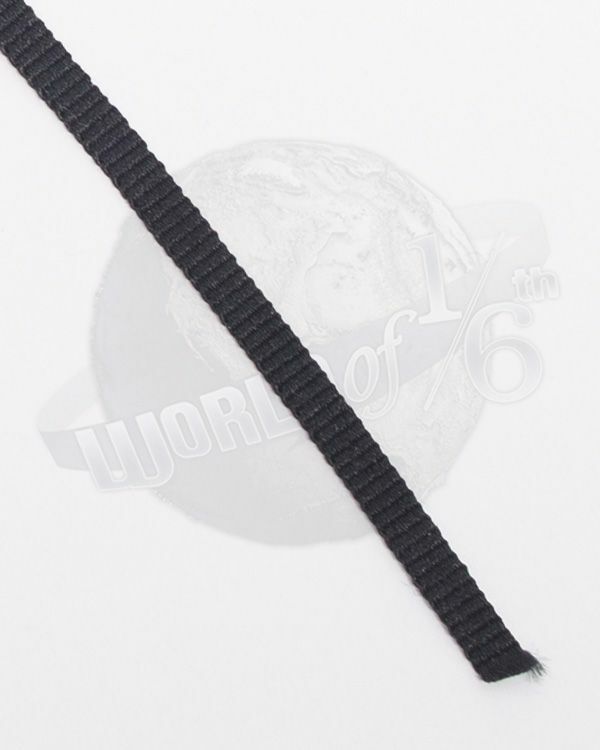 Suitable for tying down equipment or for suspender, web belt strapping on your custom and kitbash figures & dioramas!